Looking to add a little drama to your space? 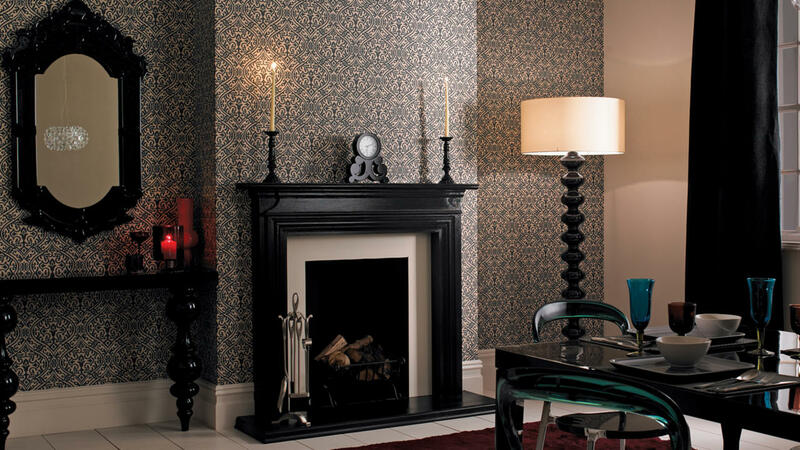 Use black sparingly and create a striking look. Just like the little black dress, a touch of black in your decorating is a timeless, versatile way to make a strong statement. Bold black pairs with nearly any other colour to create a classic, striking effect that will bring instant sophistication to your room. They key to getting black right is remembering that a little bit goes a long way. Used sparingly, black acts as a brilliant companion to your accent colours and a dramatic backdrop to your accessories. Pair black with sorbet shades like lemon yellow and mint green and they will complement each other beautifully, while vibrant, jewel hues like emerald and ruby will positively pop.